Having excellent content is half of having a good blog. Choosing a great theme is the other half that’s just as important, if not more. You should not only know how to create quality content. 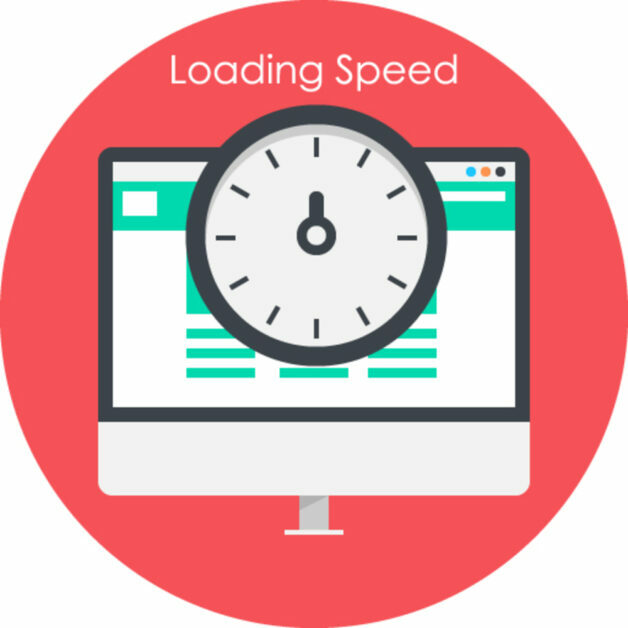 You must also place optimum importance on improving website speed and performance. Aside from that, you should also possess the aesthetic sense necessary in picking out a design that would give your blog its signature look. As of present, thousands of themes are available for WordPress alone. Both Free and Premium ones have undeniable merits. The goal, however, is to find the best one that not only looks good but fits your blog’s goals as well. 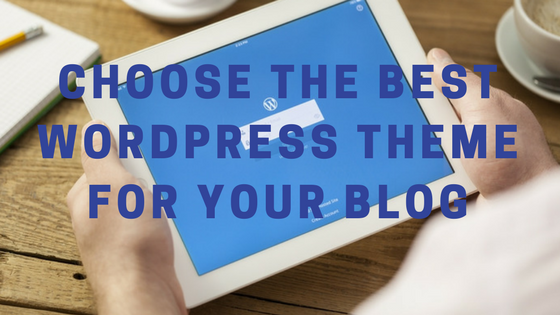 So here, we’ll be giving you our top tips for choosing the best WordPress themes you can use for your blog. When you start a blog for the first time, the features you need may or may not be immediately obvious to you. 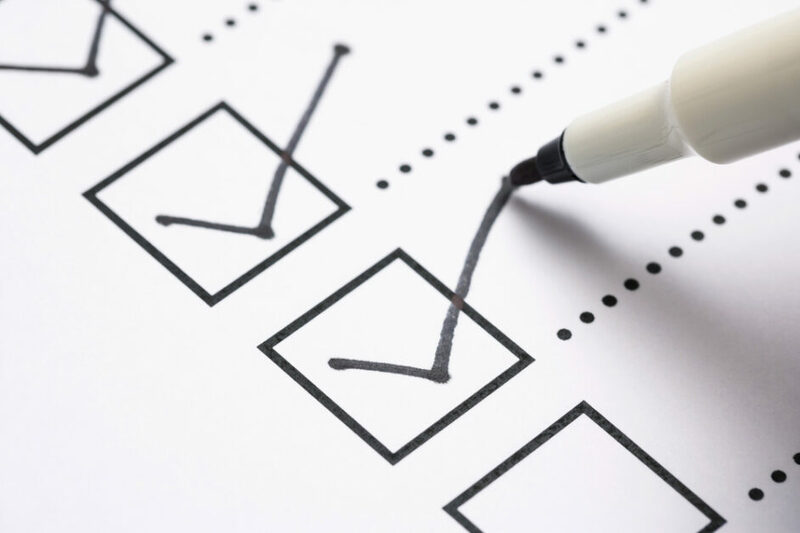 As your blog progresses though, you’ll begin to determine what features your blog absolutely needs. As you do so, list each of those features down so that you can use them as a guide when you finally make your selection. Do you need media players for your blog? Additional columns on your page? Simple SEO tools? 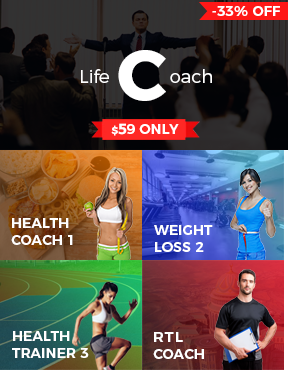 You’ll find that a lot of themes are packed with many features. One fool-proof rule to follow is Less is More. This basically means that you start with the least number of features that will help you fulfill your blog’s goals. Having too many features that you don’t really need can not only clutter up your blog but can also adversely affect its performance. It’s a well-known fact that majority of visitors will leave any blog or website that loads sluggishly. Bloatware, apps you don’t necessarily want to use but come with the package, has always been a problem with Android devices. The same can be said about some WordPress themes. A lot of them are riddled with features that you think might be nice to have but do not help your blog or increase its value at all. Be careful not to fall for the allure of installing every feature that catches your fancy. High-definition media players or gaming widgets, while attractive to some, can seriously affect your blog’s speed and performance. Again, as much as possible, just choose and install the features that you actually need for your blog. Online marketing relies heavily on visual appearance. The right mix of colors can also strengthen your brand recognition. However, be careful in your choice of colors. The wrong ones can be distracting and off-putting, leading your audience to leave and go somewhere else instead. Don’t choose fonts that could end up too hard for your customers to read. As much as you want your blog to look interesting, your main goal is to make it easy for visitors to navigate your site. It will be a huge turn-off for people if they have to strain hard to decipher what they’re reading. At the same time, Arial and Helvetica, the font of choice on the internet for many years now, can appear stake and boring. Creativebloq suggests these alternative fonts that you can use instead. 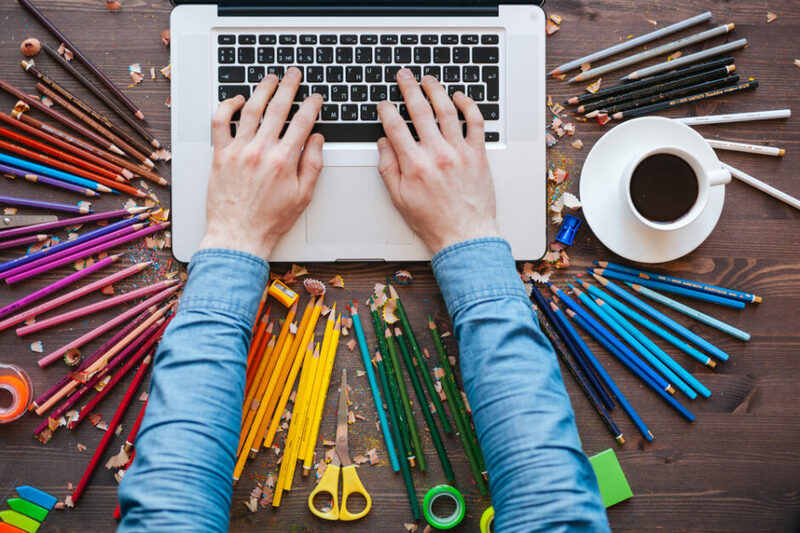 Overall, your blog design and colors are examples of the best but most discreet online marketing tools. To be effective though, they should be kind of an aesthetic eye-candy. Attention-grabbing, but also easy on the eyes even after prolonged exposure. Ahhh… Plugins. This is where WordPress’s real power comes from. With them, it’s possible to do whatever you want with your blog. 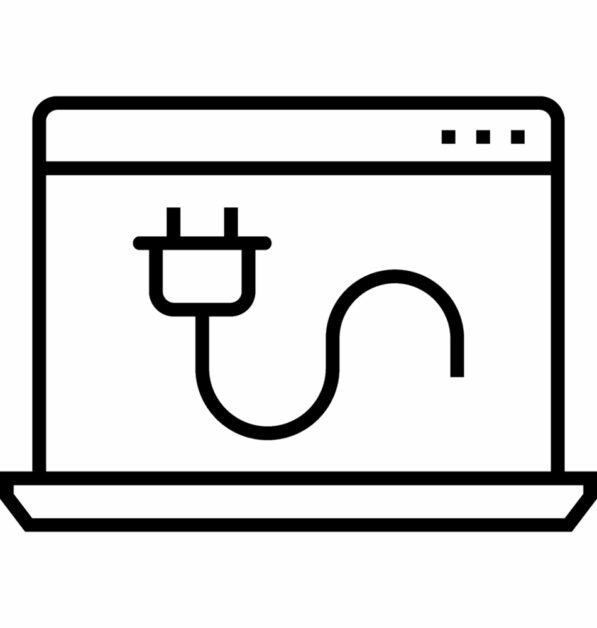 There are currently over 50000 plugins on the WordPress plugin directory. One caveat: you don’t want to go on a shopping spree and add all the plugins that capture your interest. They can negatively affect your blog’s performance and speed as much as too many features can. However, some plugins you can’t do without. For example, there’s Yoast SEO that helps you create SEO-optimized content easier. There’s also WP Smush that you can use to optimize images. There are also many useful plugins for marketing that you’ll find useful in trying to get your blog out there to the top. The main thing is, you should ALWAYS consider choosing a theme that is compatible with popular and trending plugins. Most especially to the ones you need. 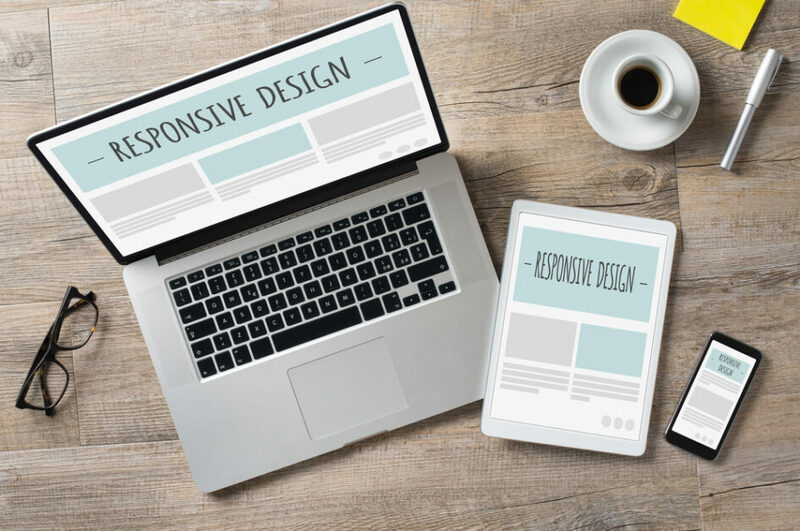 Site responsiveness is not just an option you can take anymore. It’s something you REALLY have to do if you want your blog to get anywhere. Why? Because majority of people access the internet via their smartphone and other handheld devices. That’s why you have to pick a theme that still looks appealing irrespective of the screen size from which it is viewed. Same goes for browsers. Your theme should be responsive enough to adapt to all of the popular browser and still look great even on the not so popular ones. Luckily, most themes nowadays have labels noting whether they are responsive or not. This makes the job of choosing themes based on responsiveness a lot easier. Lastly and most importantly, a tested and proven way to measure a theme’s quality is from opinions of users themselves. For WordPress themes, these are usually located in the spot right under the download button. Check how previous and current user feel. There is no substitute for actual experience in measuring quality. 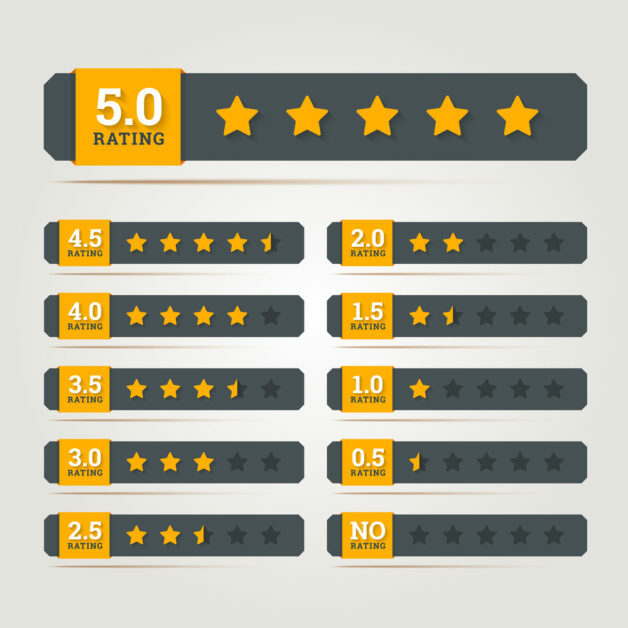 The more high ratings a theme has, the bigger assurance you have that the results are legit. As with everything else, there is no 100% perfect or fool-proof guide to choosing your WordPress theme. In addition, this list is by no means complete. Another tip that is increasingly popular nowadays is to choose a theme that’s multilingual and translation-ready. That way, you won’t find it difficult to translate and transfer in case you need to blog in another language in the future. But, we sure do hope that you find these tips as useful as we do in your quest for the best blog theme. How about you? Any comments or suggestions? If so, feel free to drop them in the comments below. We would love to hear from you and share ideas!